Do you want to create stylish looking signatures to use as watermarks on your photos? You can create free photo signatures with My Photo Sign. There are more than 70 styles that you can choose from to create your own unique beautiful signature logo for your photography. 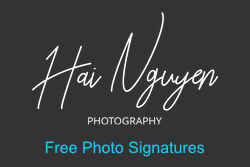 Just go to myphotosign.com and set your signature text. 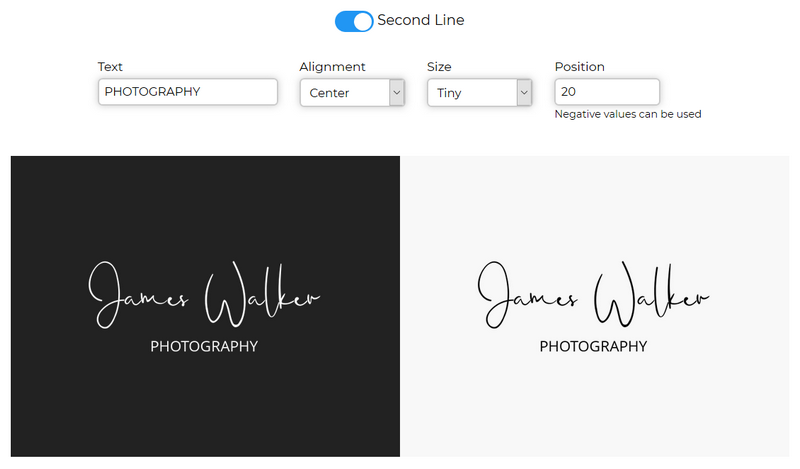 Choose a signature style and customize the second line of text. You can see live preview of the signature in black and white. When done, enter your email and your signature will be emailed to you in white, black and gray colors over a transparent background in PNG image format. You can apply your photo signature as watermark on your photos using uMark or any other image editing application. My Photo Sign is completely free. Do give it a try. Visit myphotosign.com. How to watermark a video?